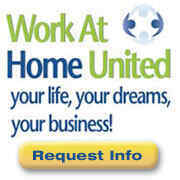 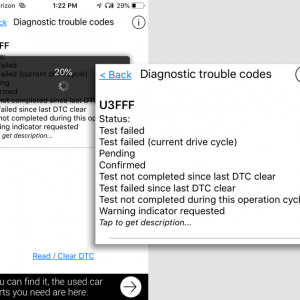 What is the U3FFF engine code and how do you clear it? 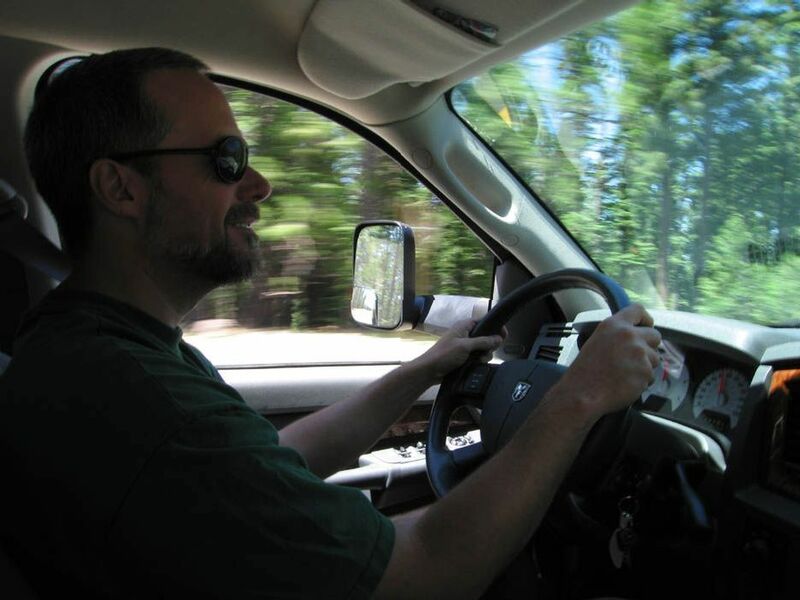 Compare cheap OBD-II Bluetooth scanners and apps. 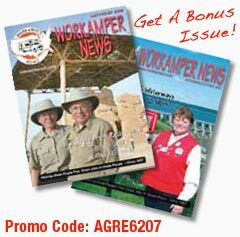 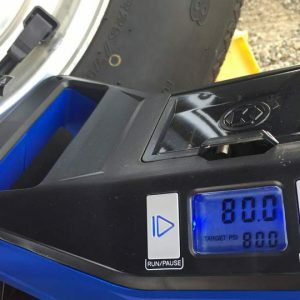 Head to head comparison of 12v DC portable air compressors with best recommendation for full-time RVing in truck and trailer. 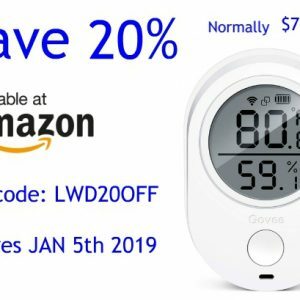 Enter my 2018 Govee Hygrometer Giveaway and check out the new WiFi enabled feature to manage RV moisture and humidity levels when you’re away from the rig. 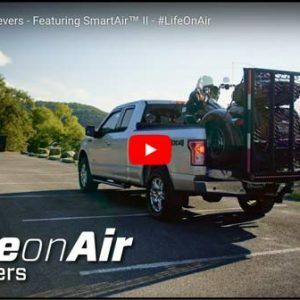 Air Lift Smart AIR WirelessONE compressor with EZ Mount makes auto-inflation of air springs quick and easy, with wireless control and simple installation for a safe ride under heavy loads. 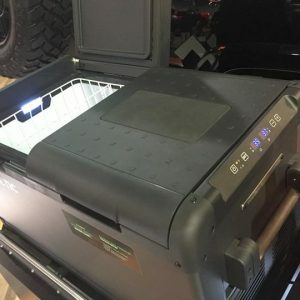 Dometic debuts more CFX series dc-powered electric coolers and freezers and new powerful, portable battery pack at the 2018 SEMA show. 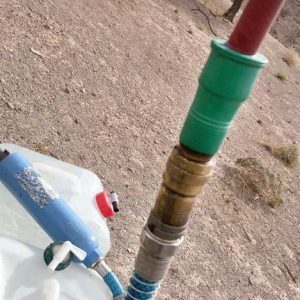 The water Bandit is a must-have little gadget for boondocking and makes a great inexpensive gift for RVers. 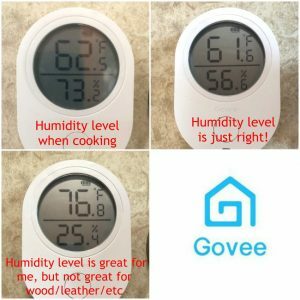 The New Govee temperature and hygrometer bluetooth gadget (with promo code) helps us easily manage RV moisture levels . 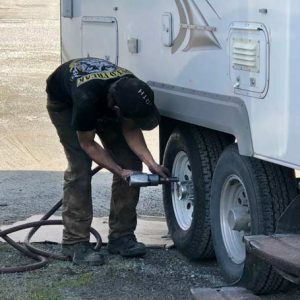 Bad Roads Lead to New RV Tires. 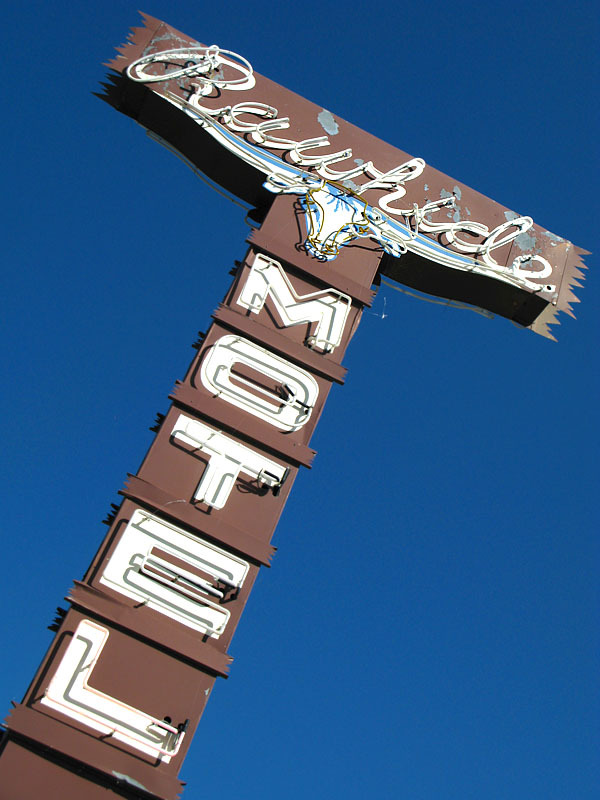 Time to Roll South. 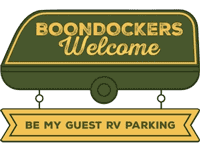 Riding on mismatched trailer tires from Canada to Fort Collins on bumpy boondocking roads made us nervous, until we went to SimpleTire to order new RV tires for the rig. 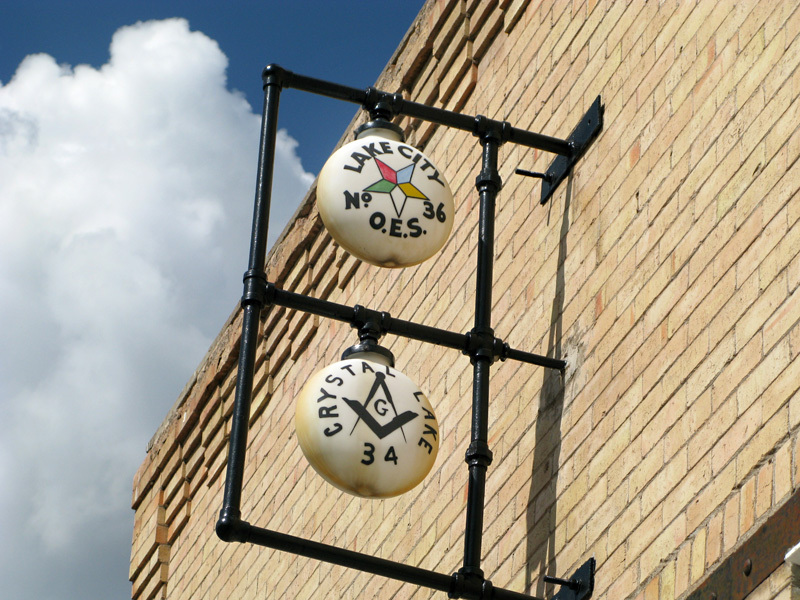 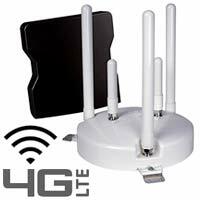 We don’t buy gadgets without good reason. 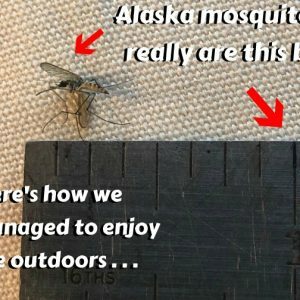 Here’s why the Thermacell Mosquito Repeller needs to be on your must have Alaska RVing gear packing list. 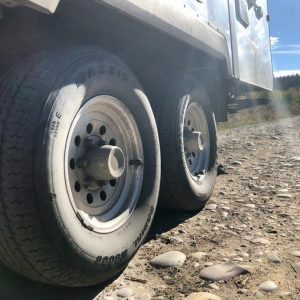 As we roll along on a set of mis-matched RV trailer tires, we’re obsessed with ordering RV tires online from SimpleTire when we finally get back to the U.S.